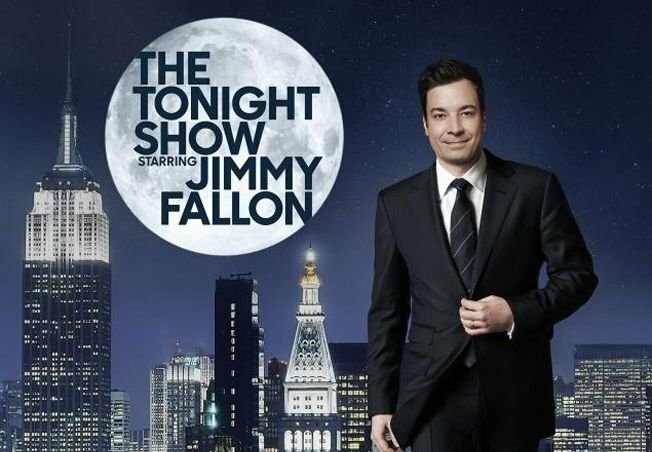 Did you miss Barbra’s appearance on The Tonight Show? 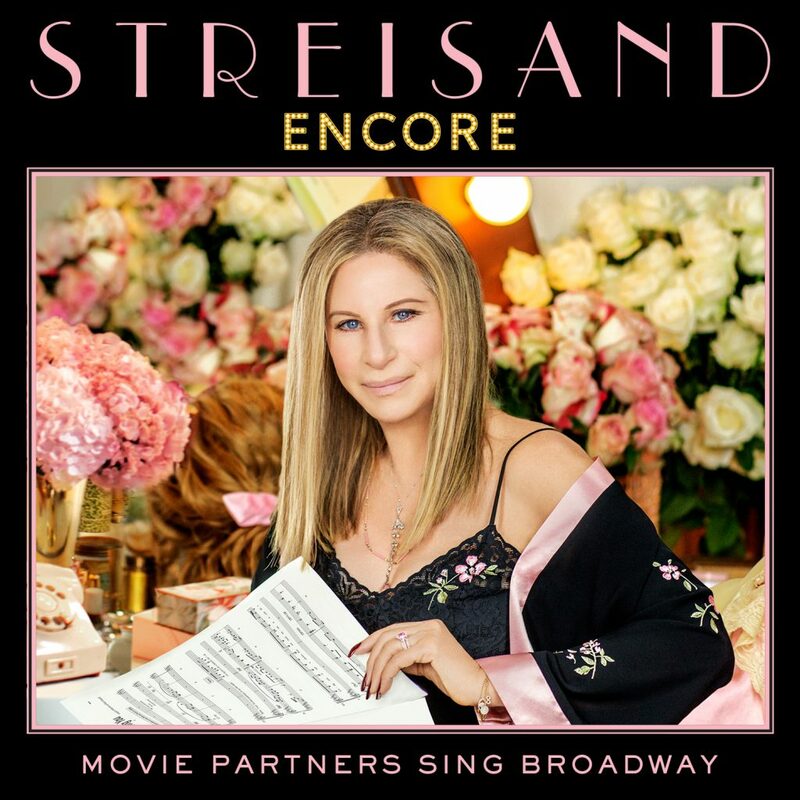 Watch Barbra and Alec Baldwin perform “The Best Thing That Ever Has Happened” from her new album ENCORE: Movie Partners Sing Broadway on The Tonight Show Starring Jimmy Fallon here! Barbra’s New Album Is Available Now! 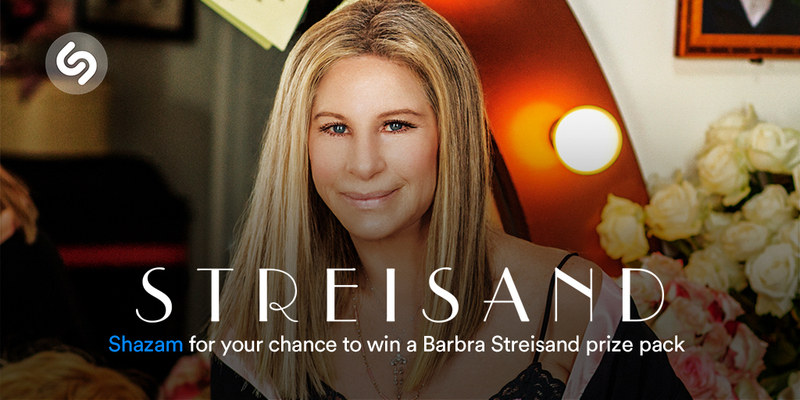 Shazam Barbra Streisand and Alec Baldwin’s performance on The Tonight Show With Jimmy Fallon to enter for a chance to win a Barbra merch package from her Merch Store. 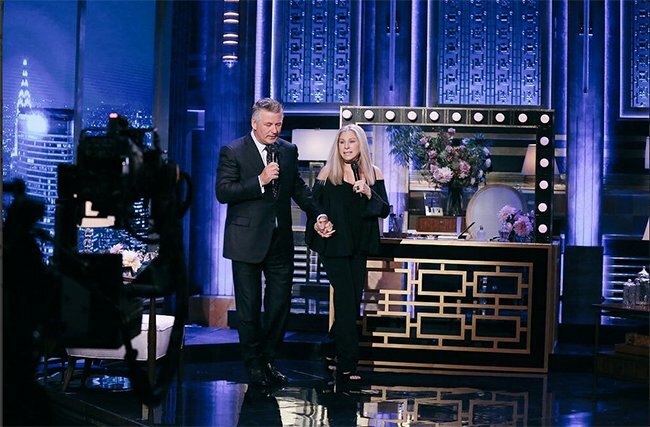 Barbra Streisand & Alec Baldwin on The Tonight Show! The Barbra Streisand SiriusXM Channel will feature an exclusive “Town Hall” special with Barbra and fans from the Winter Garden Theater where she originally starred in Funny Girl at The Winter Garden Theatre in 1964. 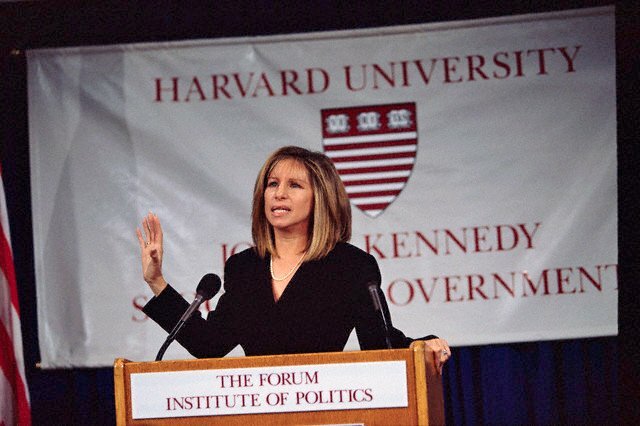 Hosted by actor Patrick Wilson, the Town Hall will air on Wednesday, September 7 at 5:00 pm ET on The Barbra Streisand Channel. 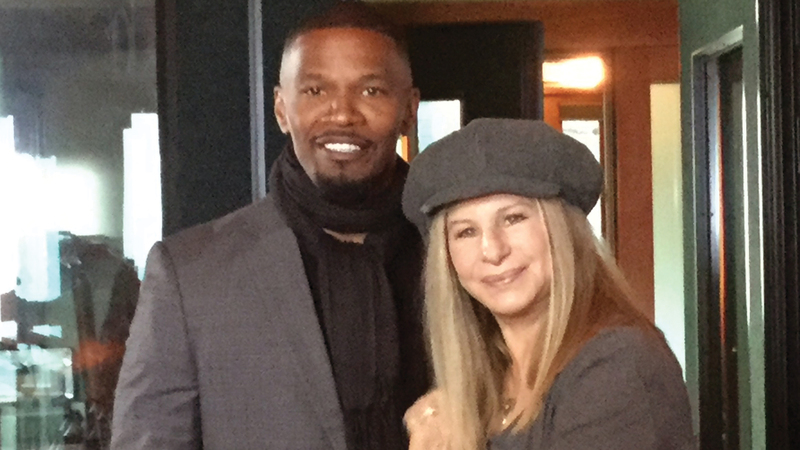 When you stop to think about it, there really is no one like Barbra Streisand. There’s Barbra the young Broadway legend, the movie star, the glass-ceiling-smashing movie director, the recording artist and now the venerated elder stateswoman of the showstopper. But amid all the richly deserved Oscars, Tonys, Emmys and Globes, there’s that voice. Forget all her other talents, it’s the voice alone that any entertainer would die to possess.